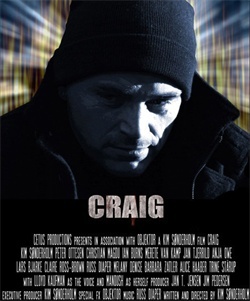 Cetus Productions are proud to present the worldwide release of their feature film Craig - the story about a young quiet man turning serial killer in despair. The film is directed by experienced actor Kim Sønderholm who also plays the lead as Craig. 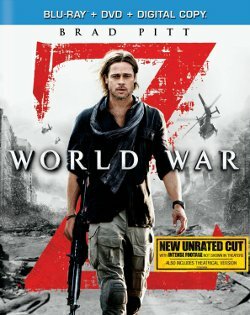 The film is his debut as a director. 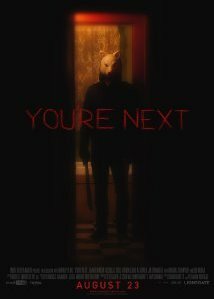 It has been described as something as odd as an artsy horror slasher with depth and atmosphere - drama, blood, murder, a dark underworld with plenty of gorgeous undressed women on the way. Supporting Sønderholm on the acting side is, among others - Lloyd Kaufman (playing an obscure part as the god inside Craig's mind), Manoush (Barricade, Amelie from Montmatre), Merete van Kamp (Osterman Weekend, Dallas), Jan Tjerrild (Westbrick Murders, Brutal Incasso), Ian Burns (Zookeeper, Prince of Jutland), Christian Magdu (Beck, Camp Slaughter), Peter Ottesen (Last Exit), Claire Ross-Brown (Pistoleros, Love Me Forever), Barbara Zatler (The Horror Vault, Predatory Instinct), Russ Diaper (Deadly Pursuit, Moonlight Murders), Lars Bjarke (The Idiots, Unit One), Anna Bård, Melany Denise, Karin Bertling, Alice Haaber, Anja Owe, Zöe Hunter, Simone Lykke, Christa Møller Nielsen and last but not least danish pin-up models Sarah Louise Christensen and Jenni Lykke Olsen. The film is now available from the website www.craigthemovie.com - soon a limited edition double dvd will follow aswell. 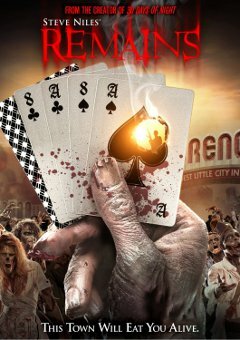 The second disc will contain a feature documentary called "Craig - A Killer in the Making", which is a look behind the scenes - an interview with director Kim Sønderholm and composed Russ Diaper, bloopers, alternative takes, deleted scenes and not forgetting the full recording sessions with Lloyd Kaufman and Manoush who both play parts in the film aswell.